Add rotation to challenge your balance and core like nothing else. 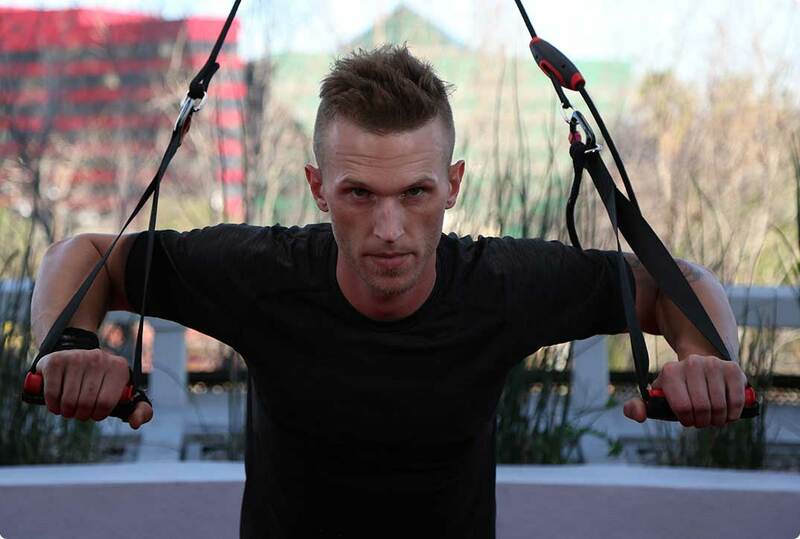 RBT™ takes all the benefits of traditional bodyweight training exercises and adds instability, rotation and dynamic tension to challenge your balance and core. 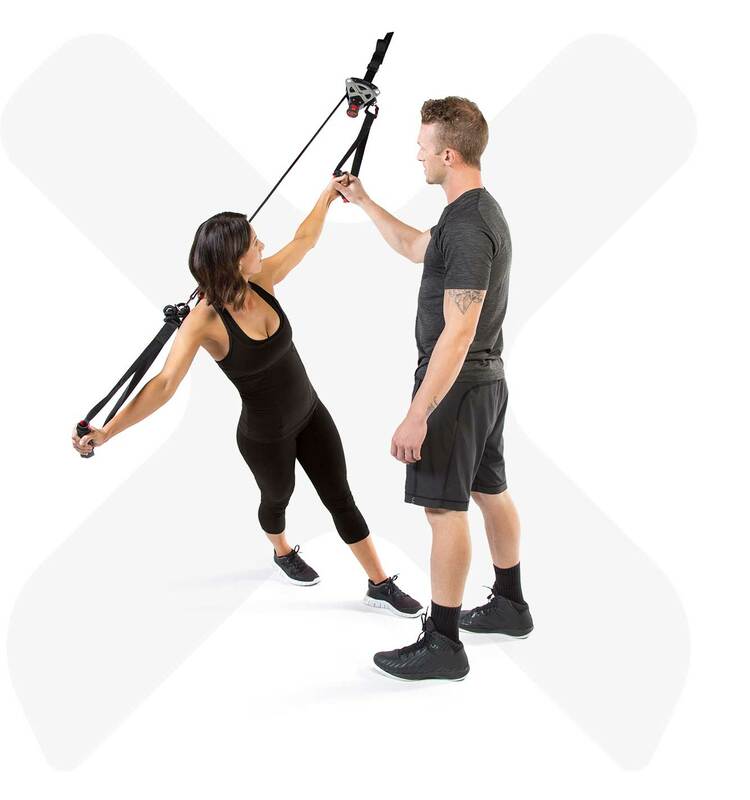 CrossCore® Rope Adjuster Device™ allows for easy rope and handle adjustments, users of different heights and more exercise variation. Get a great workout anytime, anywhere. Our CrossCore Home Kit includes a protective Door Pad and strap that’s easy to set up in seconds. 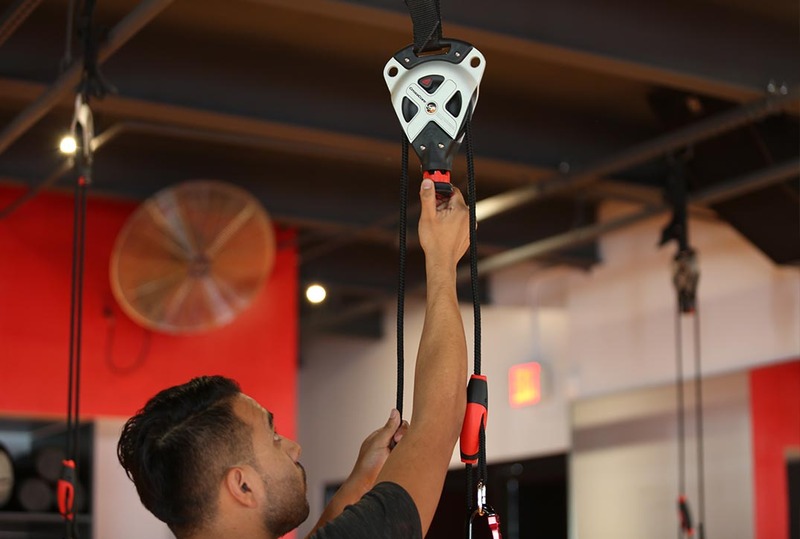 Set your facility apart with CrossCore’s cutting edge Rotational Bodyweight Training™ products and programming. 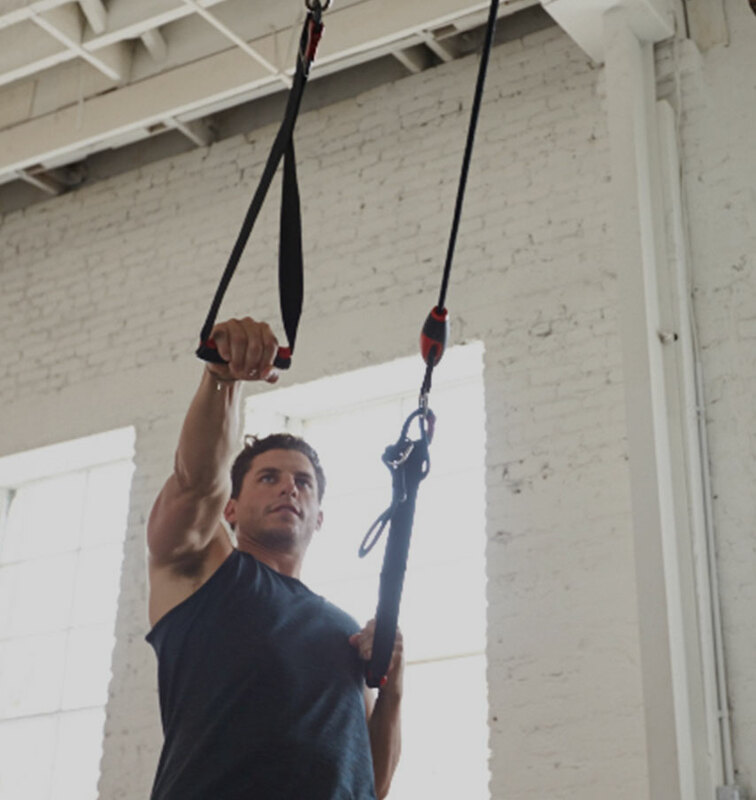 CrossCore offers all of the benefits of traditional bodyweight training and adds instability and rotation to further challenge your balance and core. 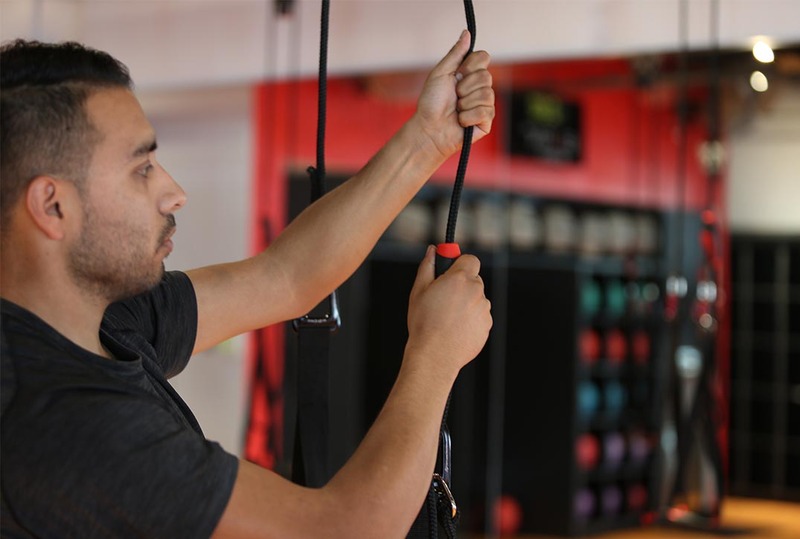 We offer the best certification programs for new and existing suspension-oriented trainers. This full day live training course provides a direct pathway to become CrossCore RBT™ certified. For those already certified in suspension-oriented training we offer a condensed four hour course in both live and online formats. 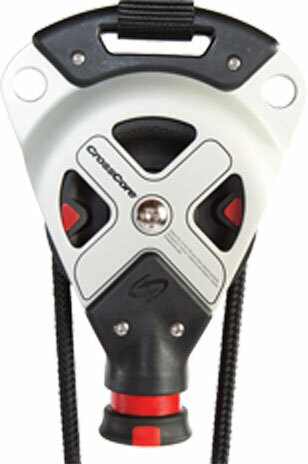 Unlock the possibilities with CrossCore. 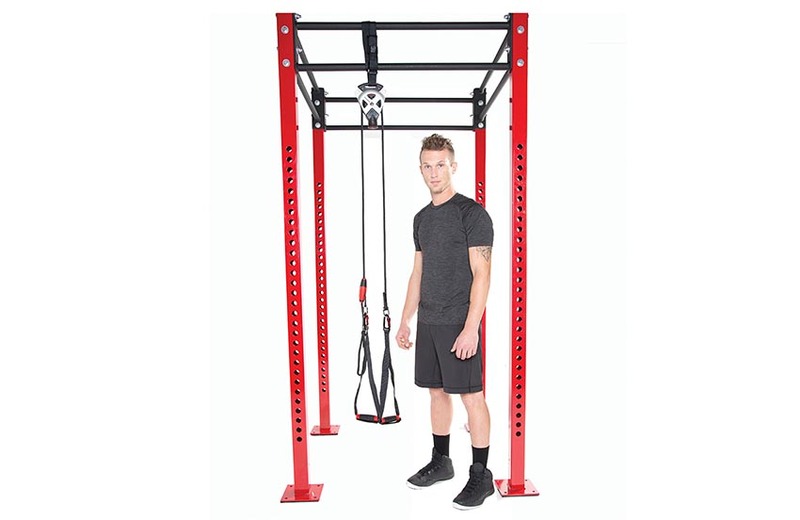 Expand capabilities for home or gym. What fitness and performance professionals have to say about CrossCore. “ This humble portable device can mimic the motor-pathway of at least two-dozen resistance-training machines. In each instance, in head-to-head comparisons, the results derived using the CrossCore exceeds the results obtained training on super-expensive, super-sophisticated resistance training machines... Check it out for yourself. This thing is muscles in a little bag. 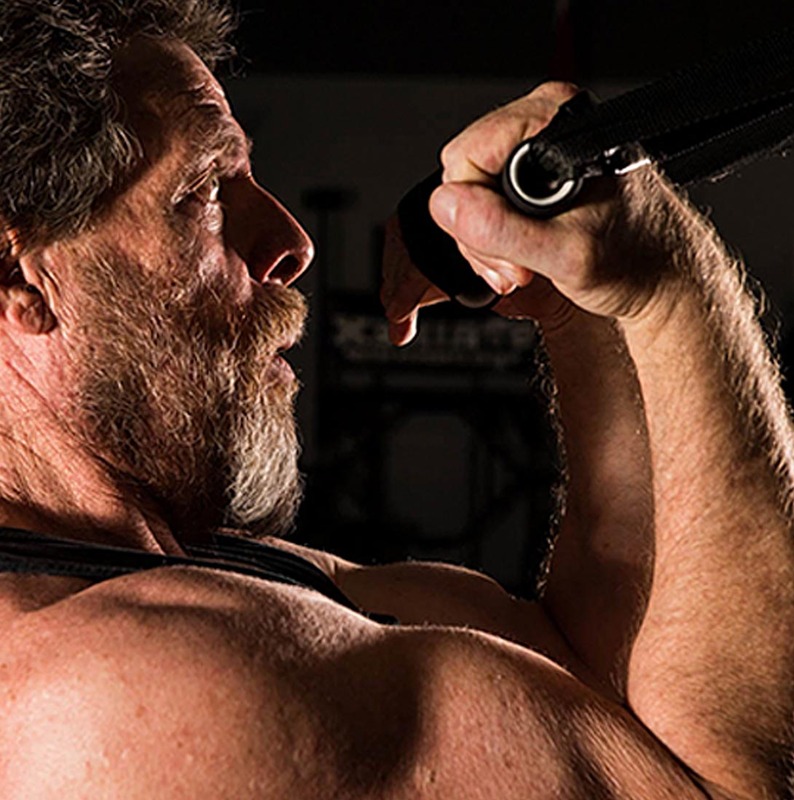 ” Marty Gallagher World and National Champion Weightlifter, US National Weightlifting Team Coach, Tier 1 special operator and US Secret Service trainer, and accomplished fitness writer.